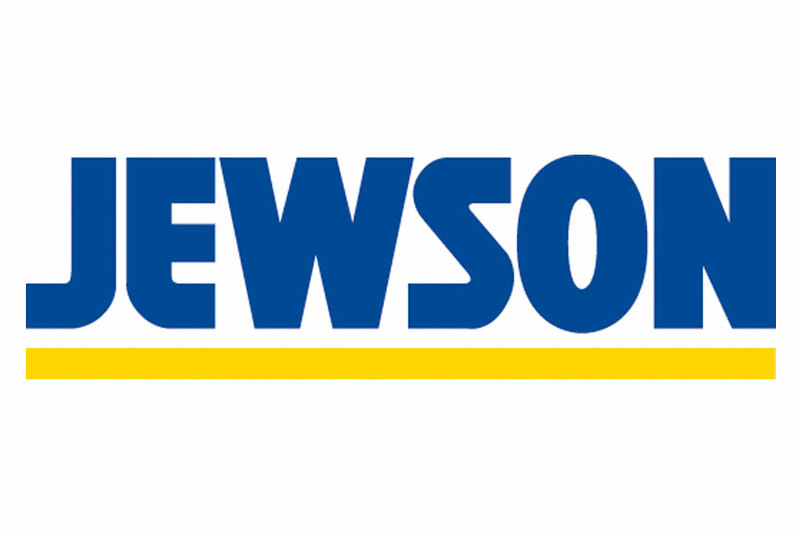 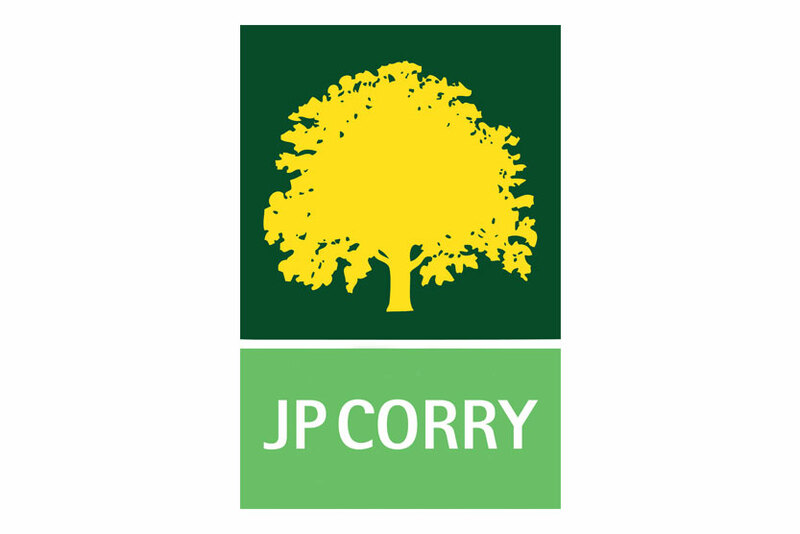 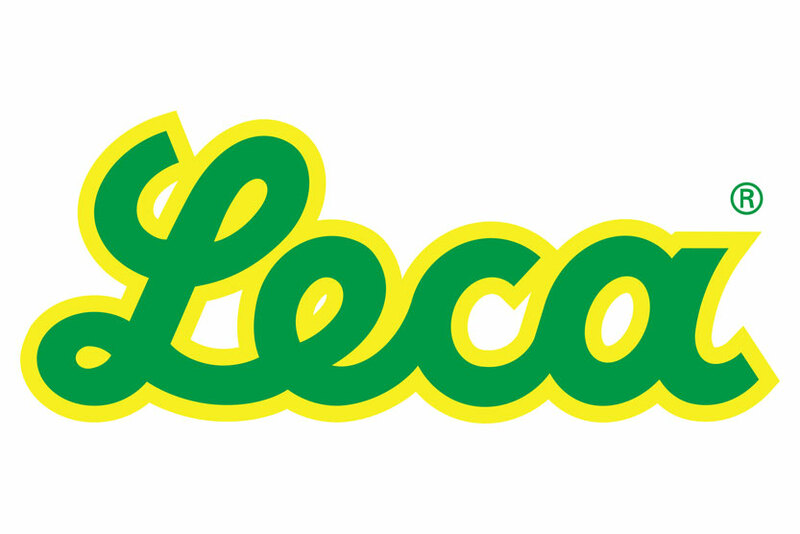 A number of our brands serve utility provides including water, telecommunications and energy providers. 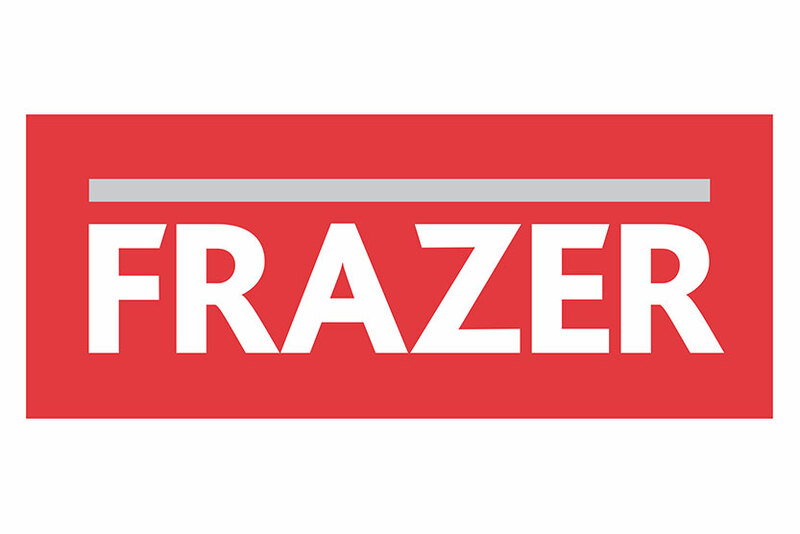 Frazer, our civils and utilities supplier, distributes materials to civils and utilities contractors across the UK and Scotland. 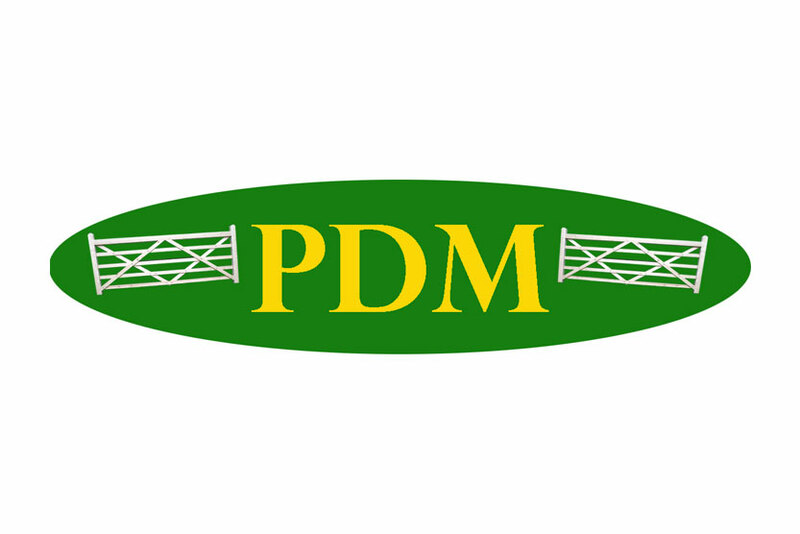 PDM – based in County Kildare, Ireland is a major supplier of telegraph poles to the utilities and, telecommunications industry in Ireland – providing long-lasting products to transport electricity to communications to homes in Ireland. 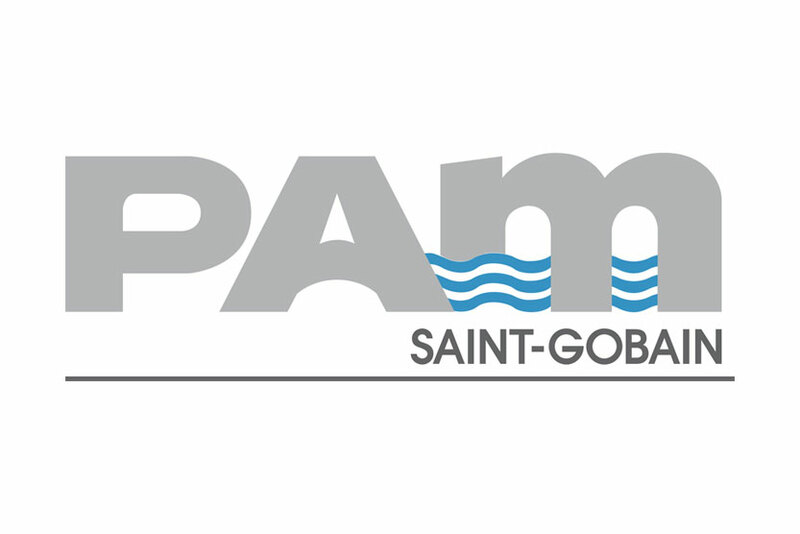 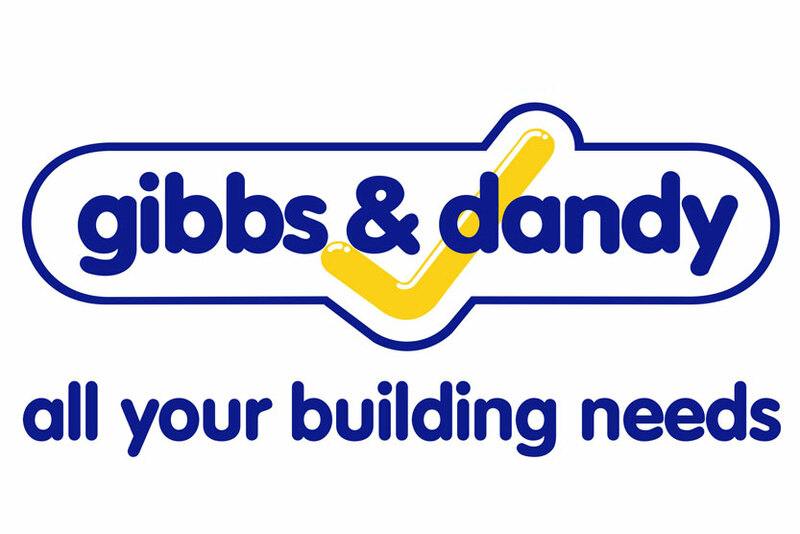 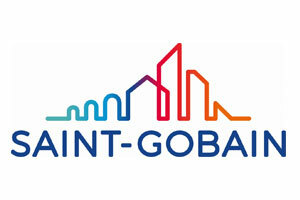 Saint-Gobain PAM is a major partner with water utilities in the UK and Ireland, supplying water transportation solutions for water companies, public services and civils contractors.